AtlasFAI announces three new centers in Harleysville, Lansdale and Souderton, Pennsylvania. 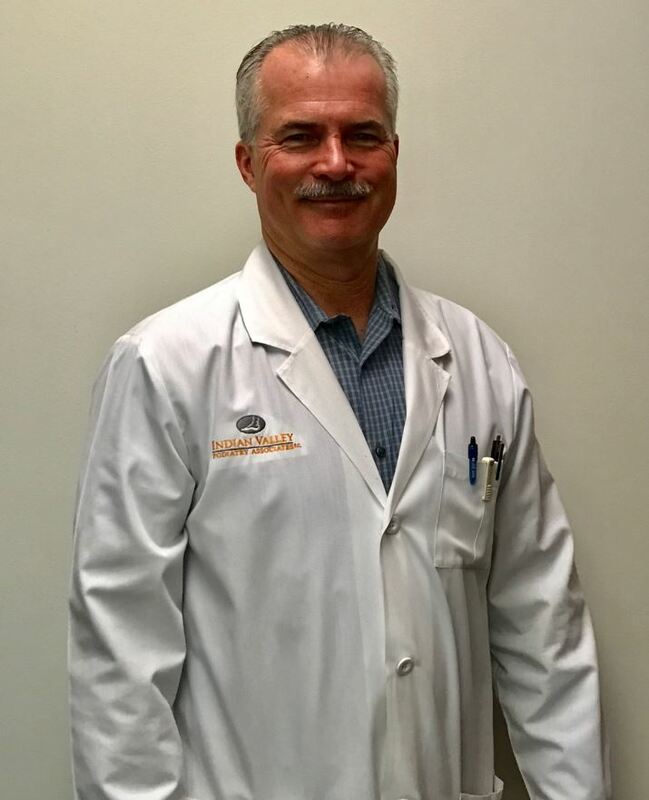 HARLEYSVILLE, Pa. - July 24, 2018 - PRLog -- Let us introduce Dr. Philip Bresnahan from our Harleysville, Lansdale and Souderton offices! He is thrilled to be joining us as an AtlasFAI Certified Center. Dr. Philip Bresnahan received his Bachelor's degree from the University of New Hampshire in 1981 and received his Doctor of Podiatric Medicine degree from the Pennsylvania College of Podiatric Medicine (now named Temple University School of Podiatric Medicine) in Philadelphia, Pennsylvania in 1985. He completed his surgical residency at Montgomery Hospital in Norristown, Pennsylvania. Dr. Bresnahan is a nationally known speaker and has written several journal articles. He is a member of the American Podiatric Medical Association, Pennsylvania Podiatric Medical Association and the Bucks-Mont Podiatric Medical Association. Dr. Bresnahan is on staff at Grand View Hospital and has been in private practice for over 20 years. Dr. Bresnahan is trained in the HyProCure® procedure and offers other services such as fungal nail treatment, heel pain remedies, minimally invasive procedures, bunion, hammertoe and heel spur treatment and more. He offers foot and ankle medical and surgical care for the entire family. We're honored to have him join the AtlasFAI Family!